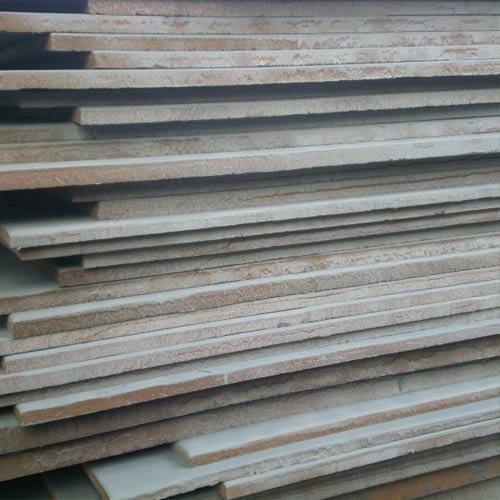 We are offering DIN 17100 ST60-2 Plate to our clients. Aesteiron Steels Pvt Ltd, is one of the leading manufacturing companies of DIN 17100 St33 Plates. 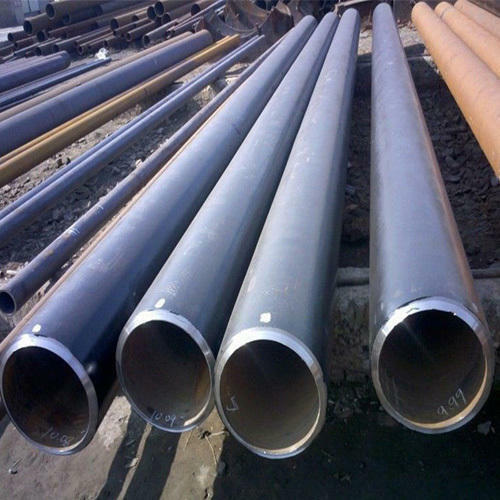 Aesteiron Steels Pvt Ltd is one of the leading manufacturer, supplier and exporter of DIN 17120 St 37-3 Pipe. 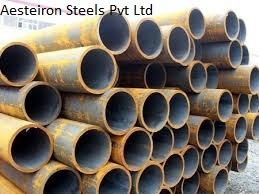 We Aesteiron Steels Pvt Ltd are one of the leading manufacturers, suppliers and exporters of DIN 17175 St45.8 Pipe. 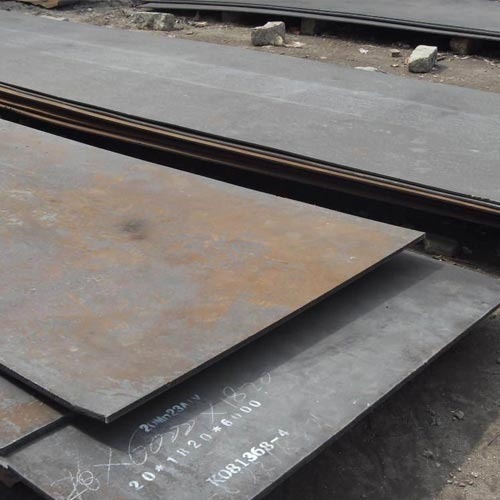 Aesteiron Steels Pvt Ltd, is one of the leading manufacturing companies of DIN 17100 RSt37.2 Plate. 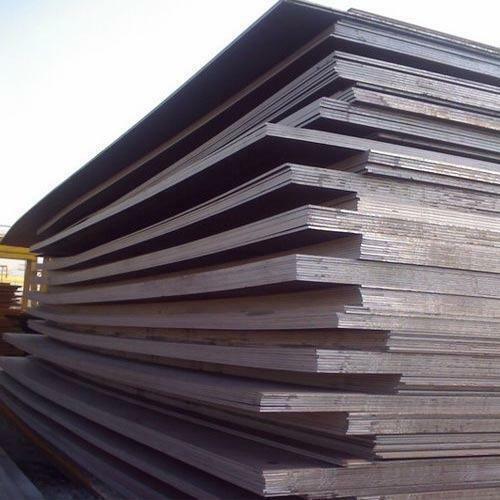 Aesteiron Steels Pvt Ltd, is one of the leading manufacturing companies of DIN 17100 St 70-2 Plates. 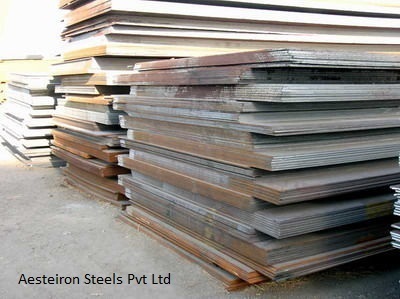 Aesteiron Steels Pvt Ltd, is one of the leading manufacturing companies of DIN 17100 St70-2 Plates. 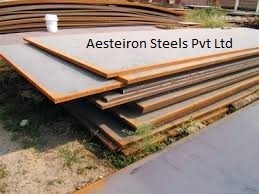 Aesteiron Steels Pvt Ltd is one of the leading manufacturing companies of DIN 17100 St52-33 Plates. 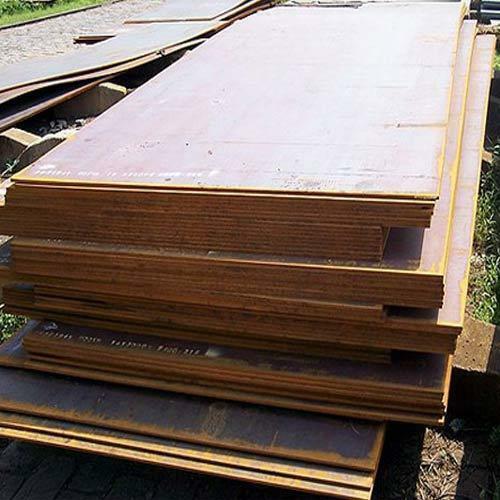 Aesteiron Steels Pvt Ltd, is one of the leading manufacturing companies of DIN 17100 St60-2 Plates. 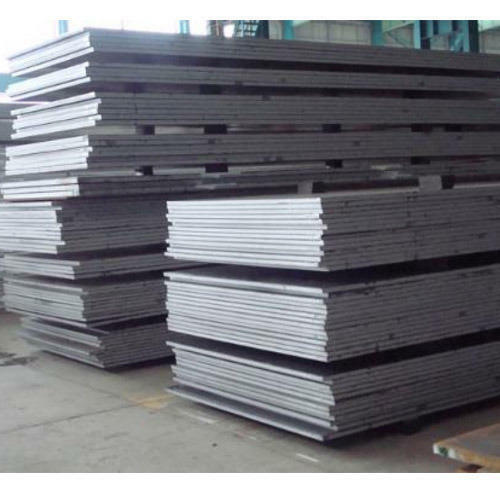 Aesteiron Steels Pvt Ltd, is one of the leading manufacturing companies of DIN 17100 USt37.2 Plate. Aesteiron Steels Pvt Ltd, is one of the leading manufacturing companies of DIN 17100/ St44-2 Plates. Aesteiron Steels Pvt Ltd, is one of the leading manufacturing companies of DIN 17100 St50-2 Plates. 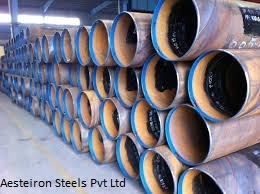 Aesteiron Steels Pvt Ltd is one of the leading manufacturer, supplier and exporter of DIN 17172 StE 210.7 Pipe. 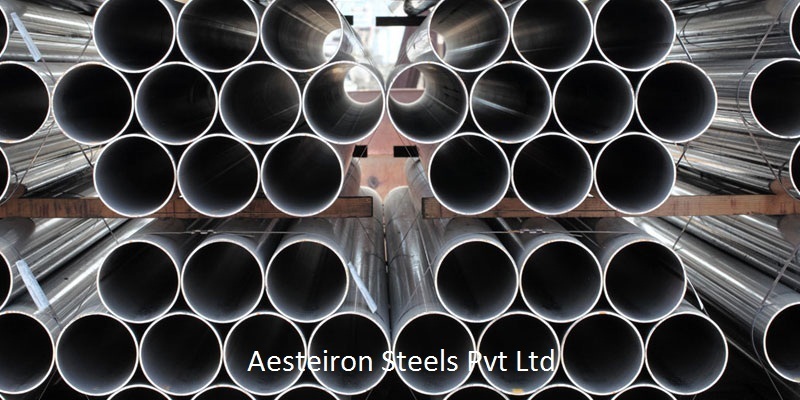 Aesteiron Steels Pvt Ltd is one of the leading manufacturing companies of DIN 17100 St50-2 Plate. 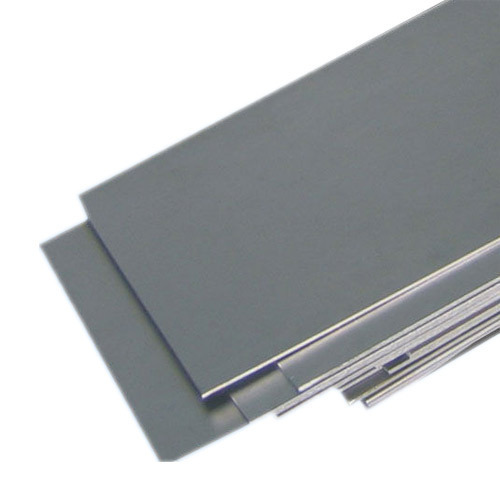 Aesteiron Steels Pvt Ltd, is one of the leading manufacturing companies of DIN 17102 WStE285 Plates. 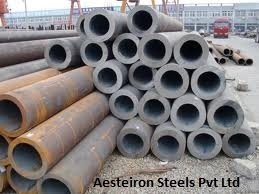 Aesteiron Steels Pvt Ltd, is one of the leading manufacturers of DIN 17119 St 52-3 Tube. 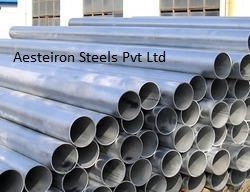 Aesteiron Steels Pvt Ltd, is one of the leading manufacturer of DIN 17119 WTSt 37-3 Tube. 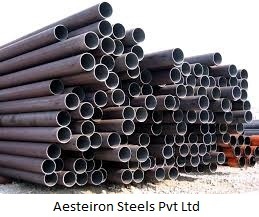 Aesteiron Steels Pvt Ltd, is one of the leading manufacturers of DIN 17119/ St 37-3 Tubes. 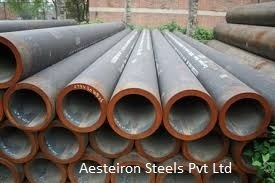 Aesteiron Steels Pvt Ltd, is one of the leading manufacturers of DIN 17119/ St 44-2 Tubes. 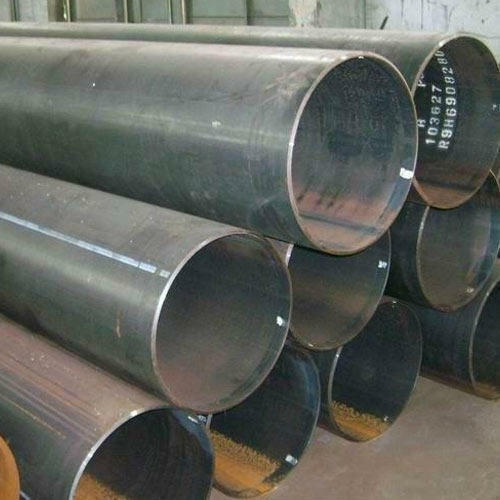 Aesteiron Steels Pvt Ltd, is one of the leading manufacturers of DIN 17119/ WTSt 37-2 Tubes. 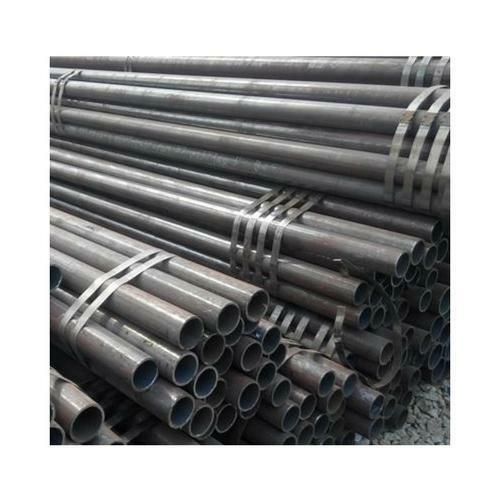 Aesteiron Steels Pvt Ltd, is one of the leading manufacturers of DIN 17119/ WTSt 52-3 Tubes. 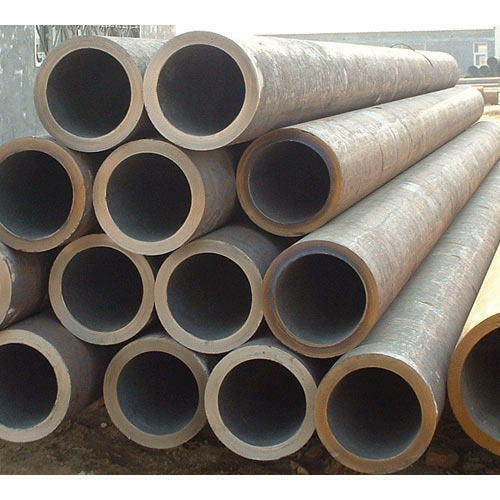 Aesteiron Steels Pvt Ltd is one of the leading manufacturer, supplier and exporter of DIN 17120 / St 44-2 Pipe. 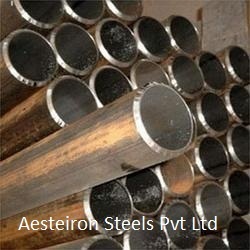 Aesteiron Steels Pvt Ltd, is one of the leading manufacturer of DIN 17120 USt37-2 Tube. 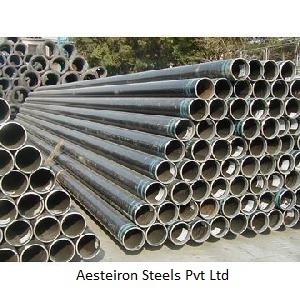 Aesteiron Steels Pvt Ltd is one of the leading manufacturers, suppliers and exporters of DIN 2391 Pipes. 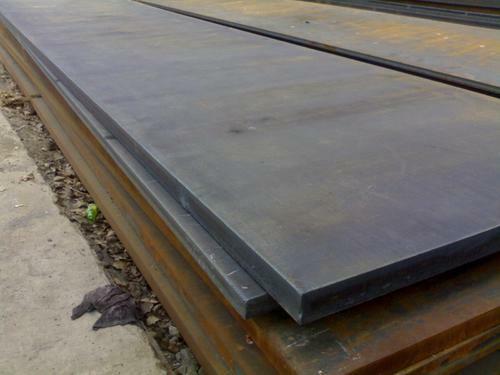 Aesteiron Steels Pvt Ltd, is one of the leading manufacturing companies of DIN 17100 St37.3 Plate. 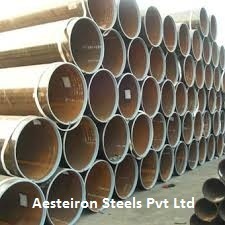 Aesteiron Steels Pvt Ltd, is one of the leading manufacturing companies of DIN 17100 St44-3 Plate. Aesteiron Steels Pvt Ltd, is one of the leading manufacturing companies of DIN 17102 StE255 Plates. 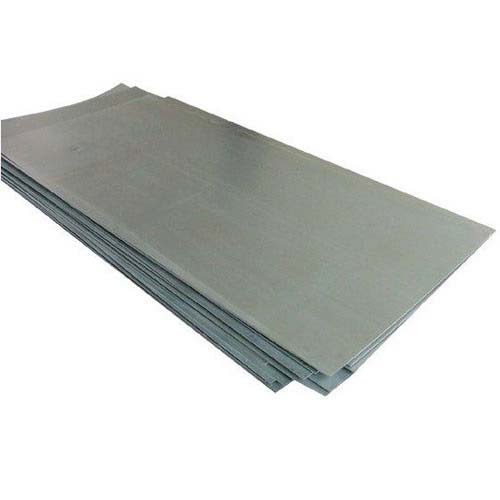 Aesteiron Steels Pvt Ltd, is one of the leading manufacturing companies of DIN 17102 TStE 255 Plates. 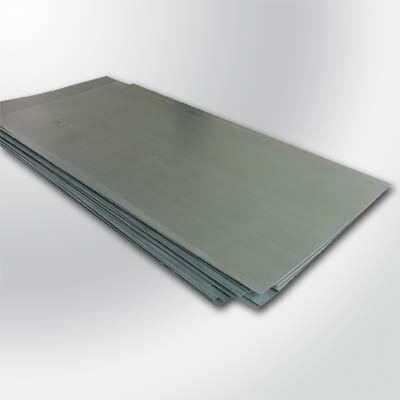 Aesteiron Steels Pvt Ltd, is one of the leading manufacturing companies of DIN 17102/ TStE285 Plates. 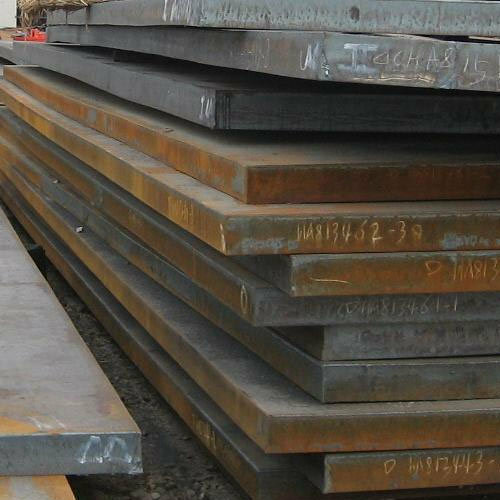 Aesteiron Steels Pvt Ltd is one of the leading manufacturing companies of DIN 17102 WStE255 Plates. Aesteiron Steels Pvt Ltd, is one of the leading manufacturing companies of DIN 17102/ EStE255 Plates. Aesteiron Steels Pvt Ltd, is one of the leading manufacturing companies of DIN 17102/ EStE285 Plates. Aesteiron Steels Pvt Ltd, is one of the leading manufacturing companies of DIN 17102/ StE285 Plates. 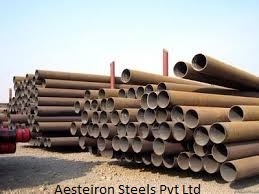 Aesteiron Steels Pvt Ltd, is one of the leading manufacturer of DIN 17119 St 44-3 Tube. 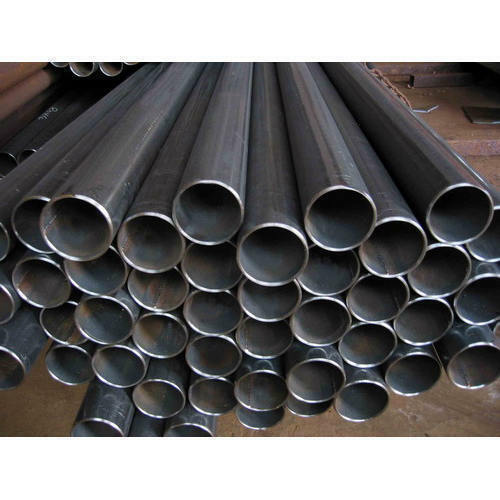 Aesteiron Steels Pvt Ltd, is one of the leading manufacturers of DIN 17119 USt 37-2 Tubes. 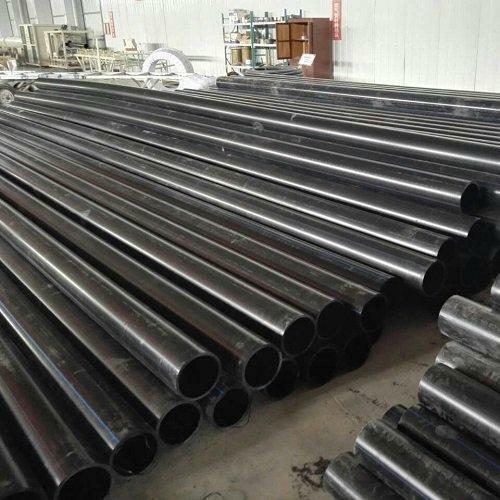 Aesteiron Steels Pvt Ltd, is one of the leading manufacturers of DIN 17119/ RSt 37-2 Tubes. 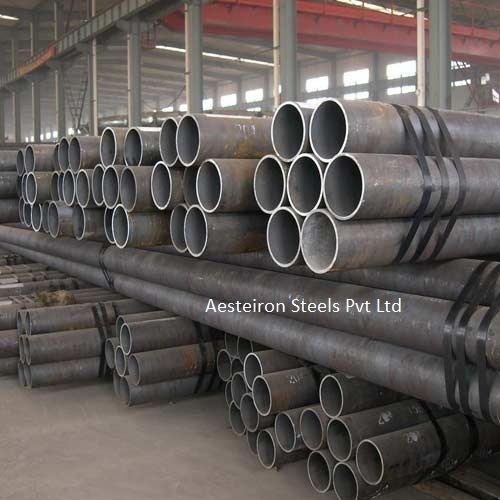 Aesteiron Steels Pvt Ltd, is one of the leading manufacturers of DIN 17119 WTSt 52-3 Tube. 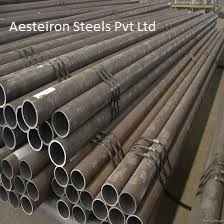 Aesteiron Steels Pvt Ltd, is one of the leading manufacturer of DIN 17123 EStE355 Tube. 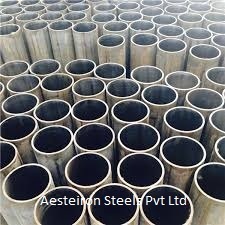 Aesteiron Steels Pvt Ltd, is one of the leading manufacturers of DIN 17124 EStE420 Tube. 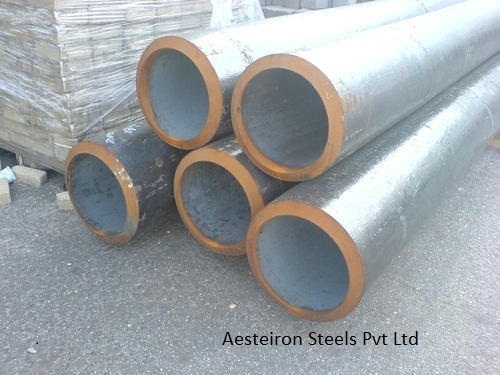 Aesteiron Steels Pvt Ltd, is one of the leading manufacturers of DIN 17173 TSt35N Tube. Looking for “DIN 17100, DIN 17102, DIN 17119, DIN 17120”?